Your pulse may one day unlock your Apple Watch. 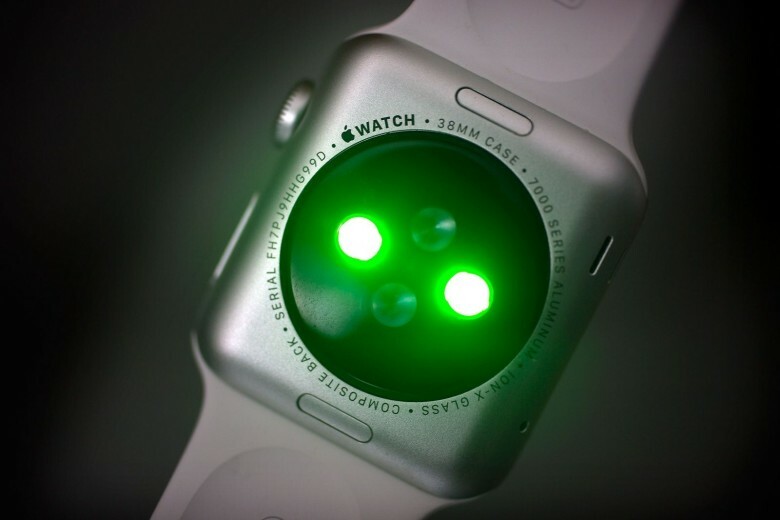 Future versions of the Apple Watch may be able to identify owners just by taking their pulse. Apple was awarded a patent this week that details the use of biometrics on a smartwatch that can identify the user based on their heart rate and other variables. All without the users having to make any input. The filing for “User Identification System Based On Plethysmography” was submitted by Apple to the US Patent and Trademark Office in 2013 and also mentions measuring O2 content in the blood as well as other biomarkers. “Light emitters and light sensors can be used to perform biometric identification of a user based on identifying characteristics of the user’s vasculature,” Apple states in the patent. “For example, light information can be obtained at one or more light sensors, and the information can be compared to stored information associated with a user identity. The original Apple Watch shipped with a pulse oximeter but it was turned off. It’s unclear why Apple hasn’t used the tech yet, though it could be that Apple doesn’t want to seek the required FDA approval for a medical device. Apple’s patent also defines a systems of extensions that could take in data from accelerometers and gyroscopes to determine user movement. Gestures, such as raising the device to look at the display, could then be used to then trigger the authentication process. Say goodbye to typing in four digit PIN on that tiny screen.